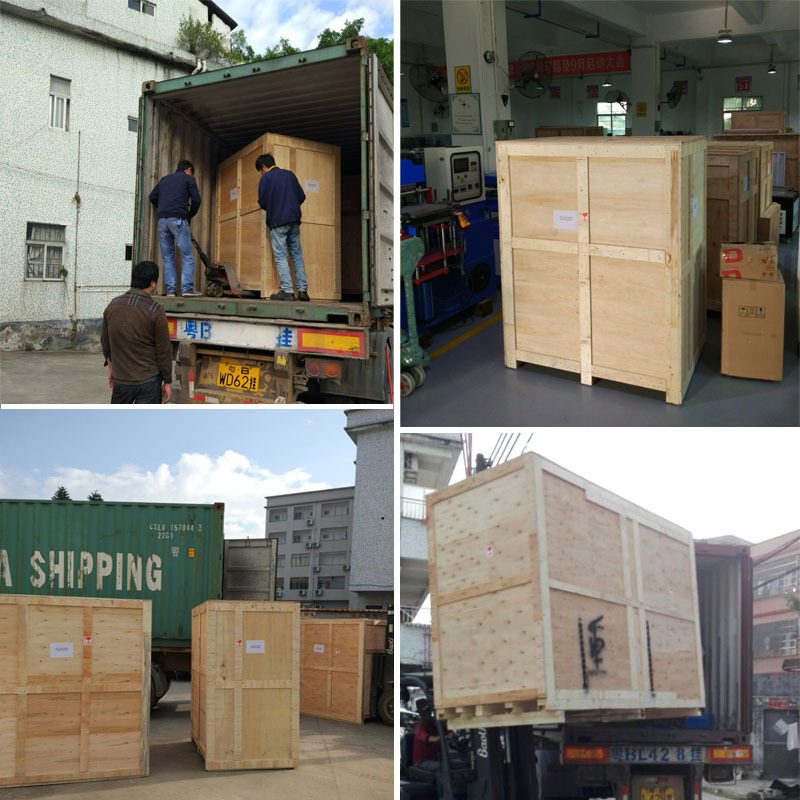 1.Importing the latest digital prototype testing technology, higher thermal performance, better stability than the traditional design. 2.Heating plate used for deep hold processing, and after carburizing, nitriding completed after grinding ,using the principle of heat, the high accuracy, the optimal design with average temperature ,HRC50-55 hardness, wear a long time, Not easy to out of shape and it has high plane precision. 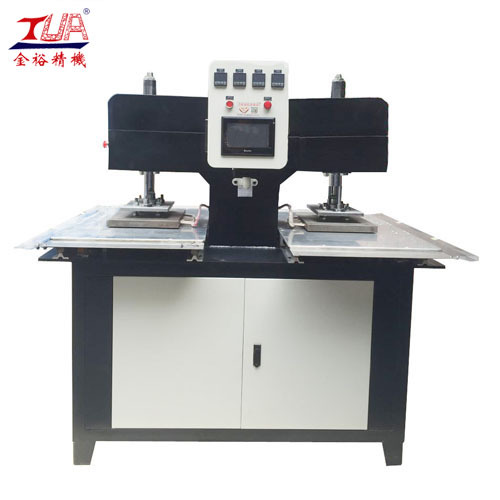 3.Using the technology of planar pressure correction, the maximum pressure (20KG) nut leveling device, the highest plane precision can reach 0.05MM. The Silicone Garment Logo Embossed Machine is applied the embossing/debossing logo /label on all kind of fabric. 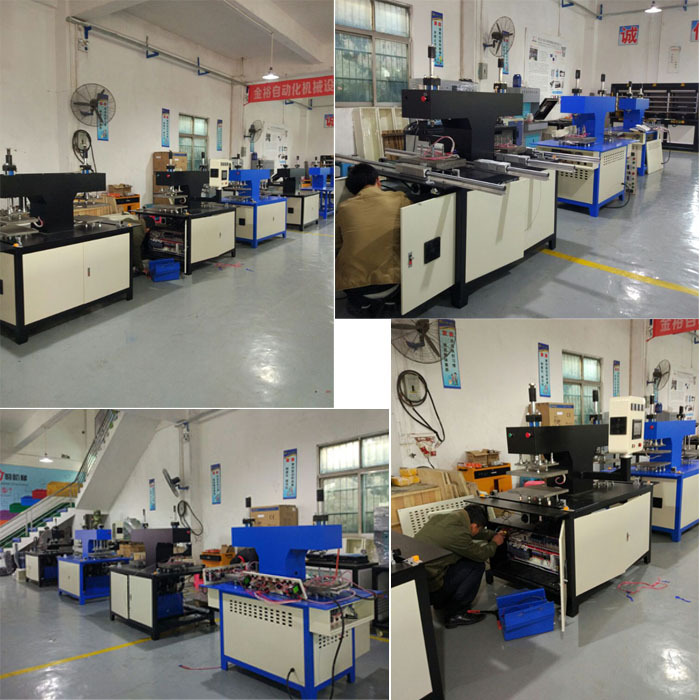 Dongguan Jinyu Automation Equipment Co.,Ltd. 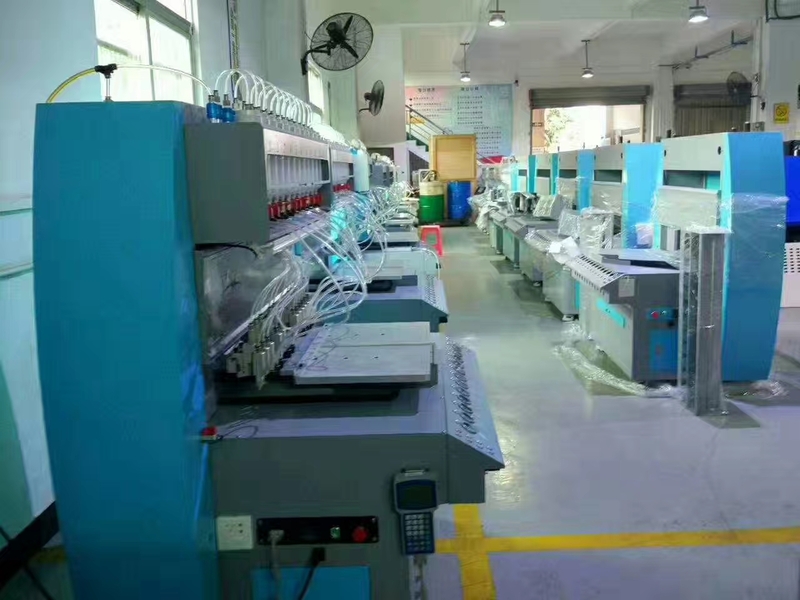 is founded in 200, located in xiangdong industrial area, mainly dealing with silicone, pvc trademarks gifts making equipment, in a short few years, from guangdong pearl river delta to whole coastal area of China, jinyu equipment is all over this industrial, jinyu got the industry's highly recognized. As to reduce the environmental damage,we found silicone industrial, it is environment protection an no harm to human, it is the best choose. 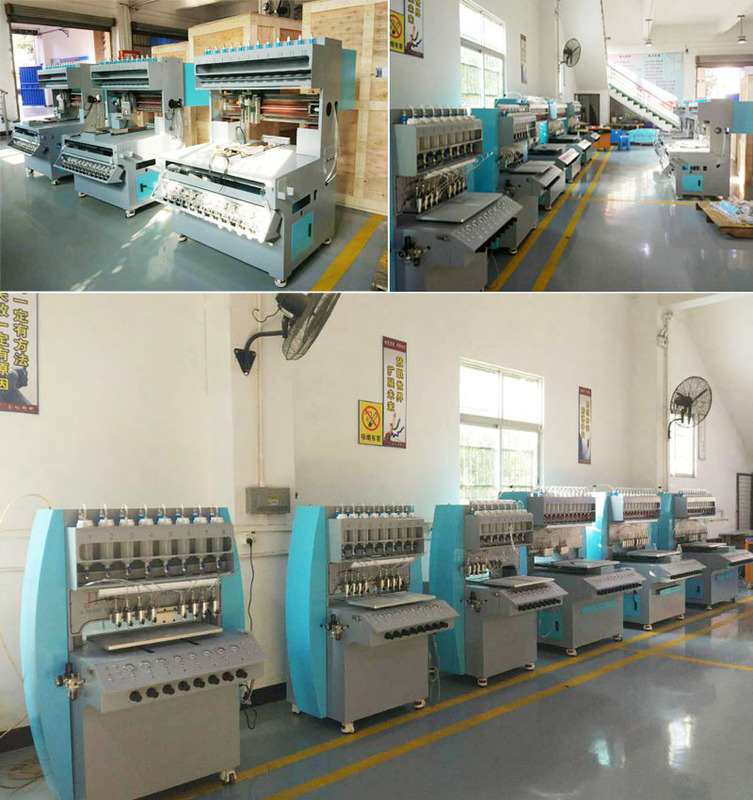 Jinyu research and developed full automatic dispensing machine, special silicone /rubber dropping, full automatic vulcanizing machine, is the best foundation of the industrial, jinyu equipment have the features of labors saving, saving electricity, saving management. 1. We offer technology guidance. 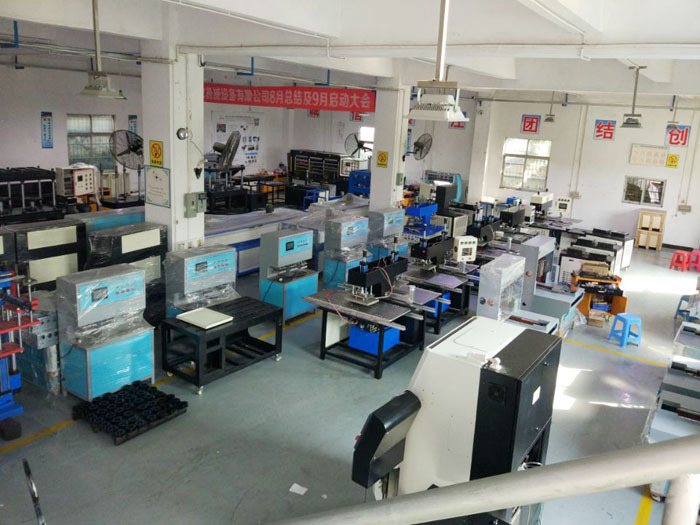 clients can go to our factory to learn how to operate the machine ,and our engineer can go to clients' factory to teach clients, and design the style of the products. 2. 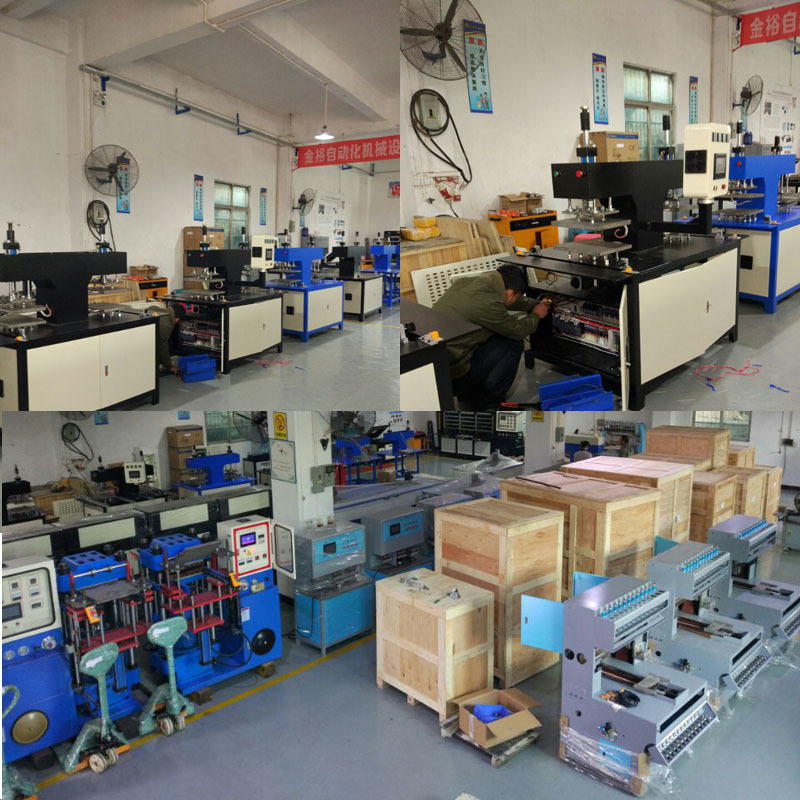 We can offer all the things you need in the processing, like: the material, mold, machine, technology. 3. 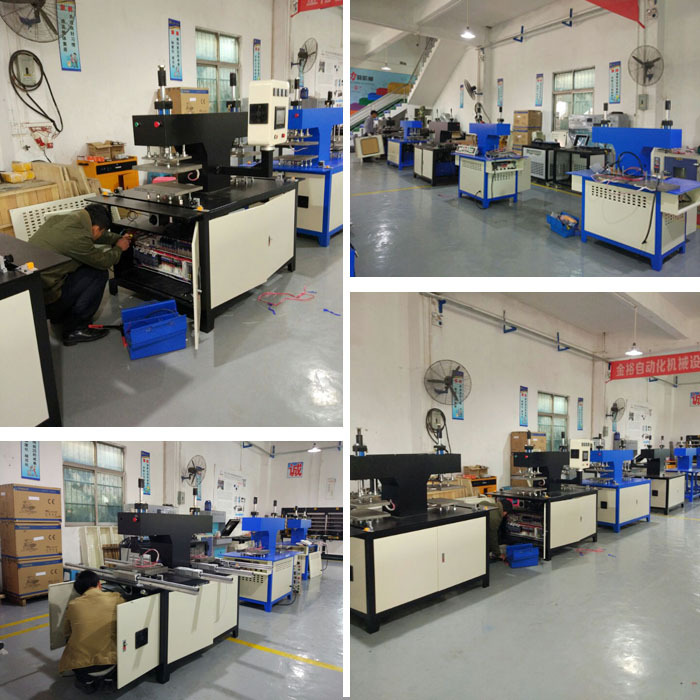 According to your products, our engineer can introduce the suitable production line for you.